Scott’s Hotrods has 2 CNC Mills and 2 CNC Lathes in-house that machine out many of the chassis & suspension components and all of the custom parts. You can grab one of our column floor mounts to finish off your steering column. This is the smallest floor mount out today, featuring a 15-degree angle ability with virtually nothing showing but a small billet ring. This is a great way to get rid of that unsightly floor mount sitting in your favorite show car. 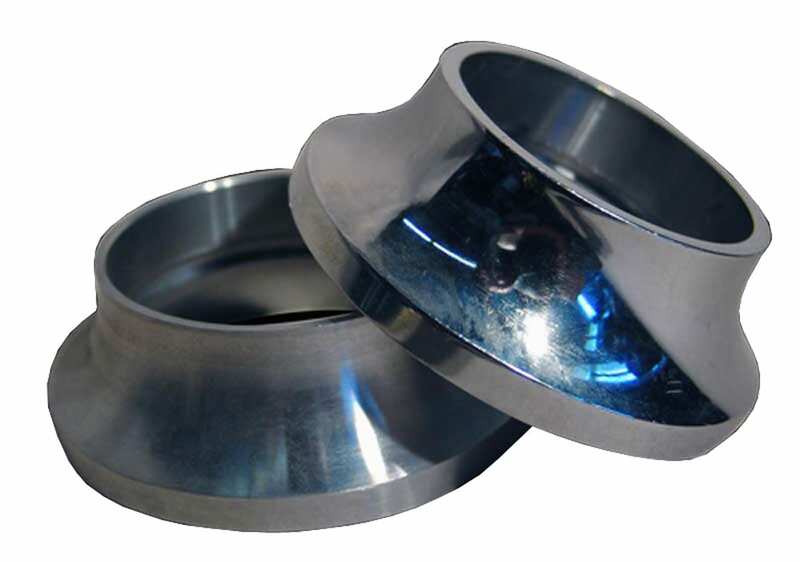 These floor mounts are also the only ones fully CNC machined out of T-304 stainless steel on the market! 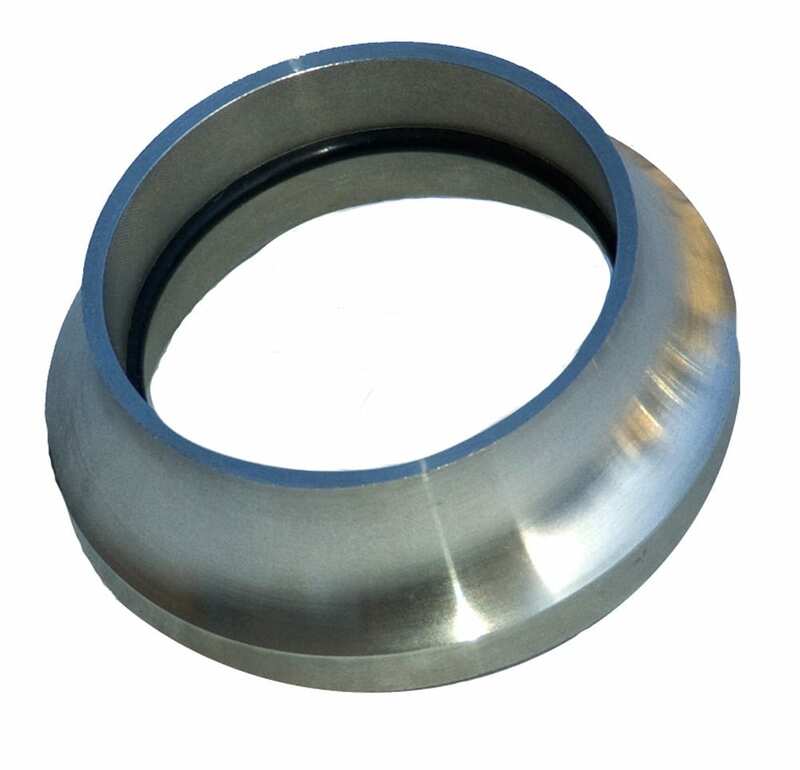 Available in 1-3/4″, 2″ or 2-1/4″ diameters.